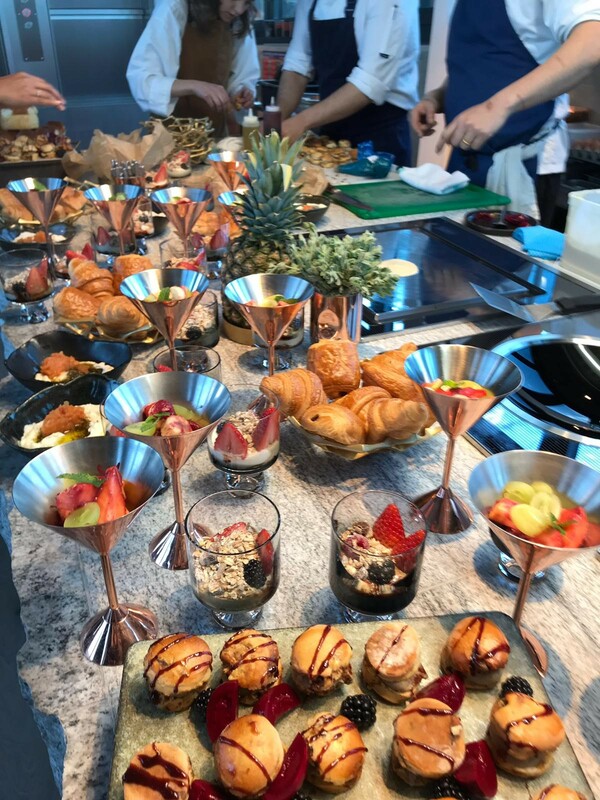 This morning we celebrated the launch of the delicious breakfast menu at the recently opened Coal Office, a restaurant collaboration between acclaimed Israeli chef Assaf Granit and Tom Dixon. Serving breakfast, lunch and dinner, the restaurant space spans two floors with an outdoor terrace. 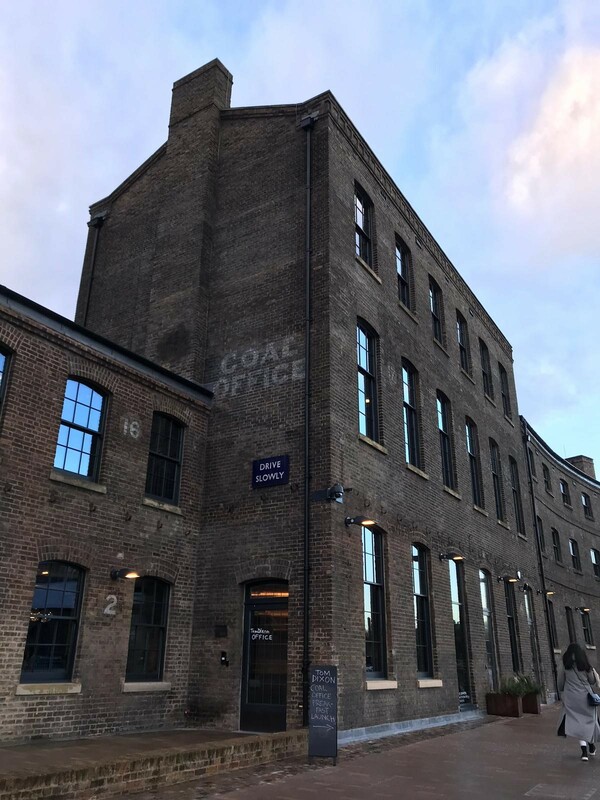 With Granit’s specially curated menus, and featuring Dixon’s signature design stamp across the kitchenwear, Coal Office isn’t just a beautiful place to eat and drink, it is also a laboratory for the team to test out new ideas in comfort, luminosity, in tableware and in interior design.